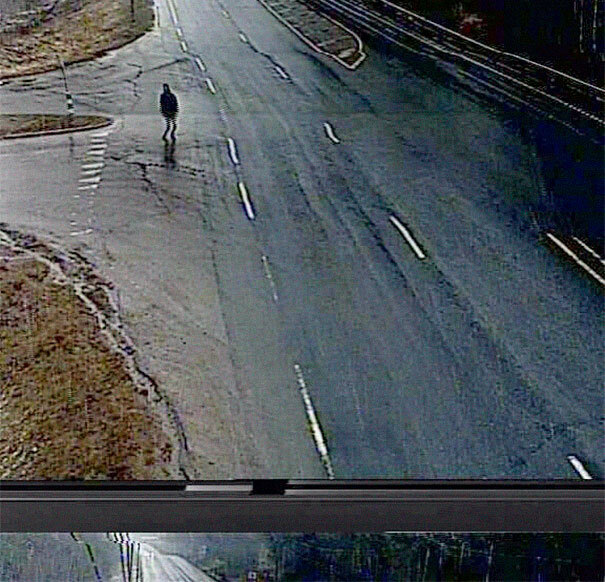 Claude Cahun, Vivian Maier, and Any Warhol, photographers throughout history have captured their essences in some pretty eccentric self-portraits – but the weather camera self-portrait project by Finnish photographer Tatu Gustafsson has re-invented this genre in an eerie new way. 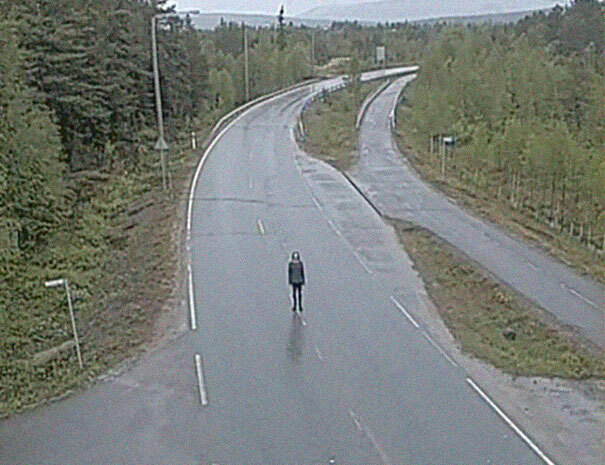 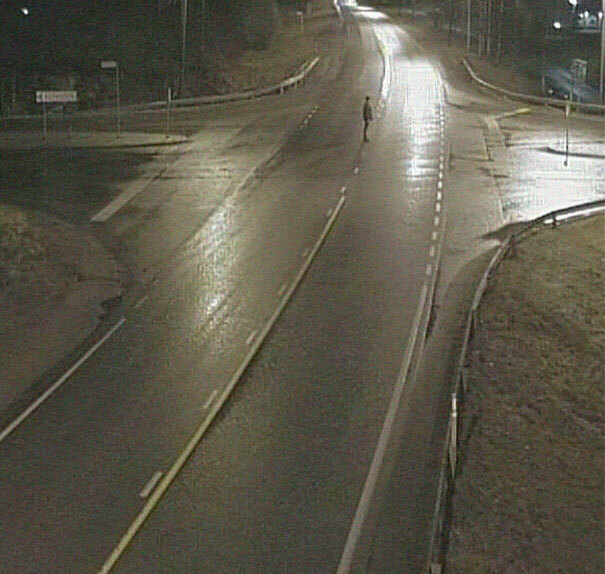 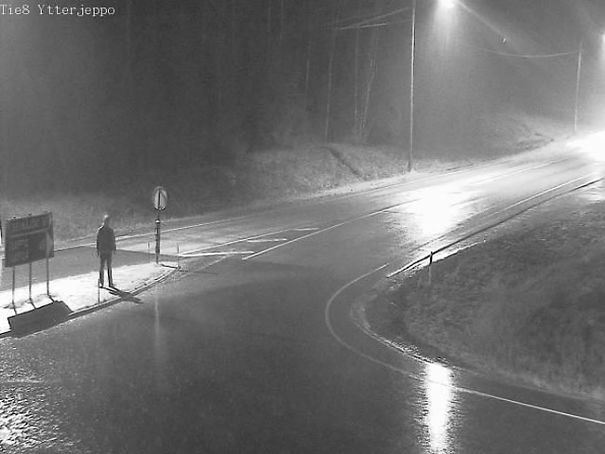 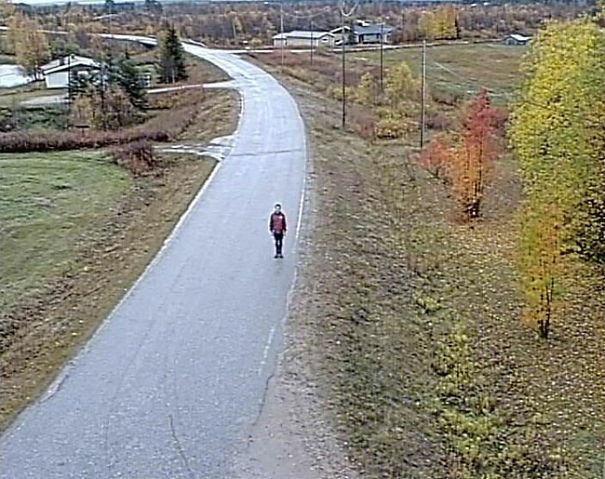 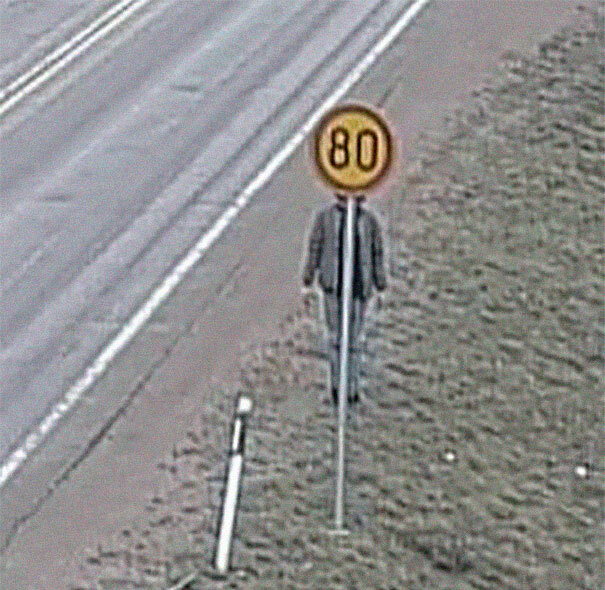 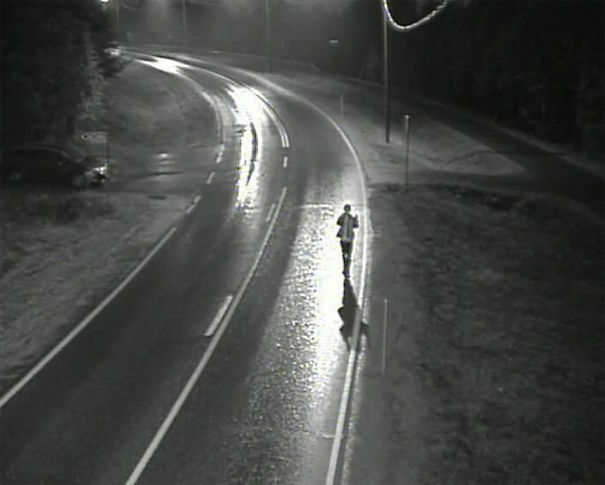 Gustafsson traveled across Finland posing in front of roadside cameras for over four years in a photography project that is unlike any other. 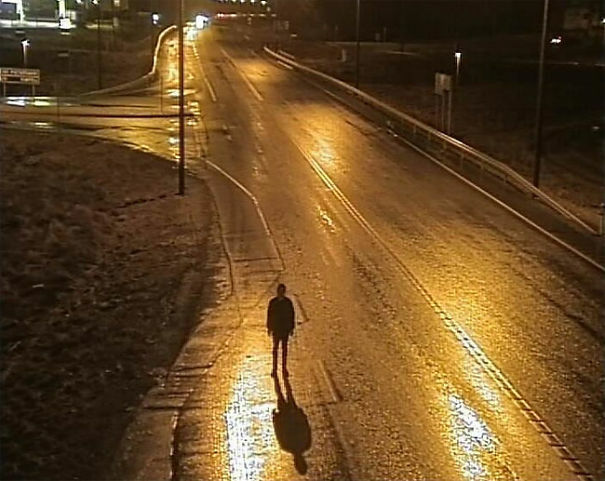 Each image shows an almost ghostly image of the photographer in varying scenes around the country from desolate highways to roundabouts. 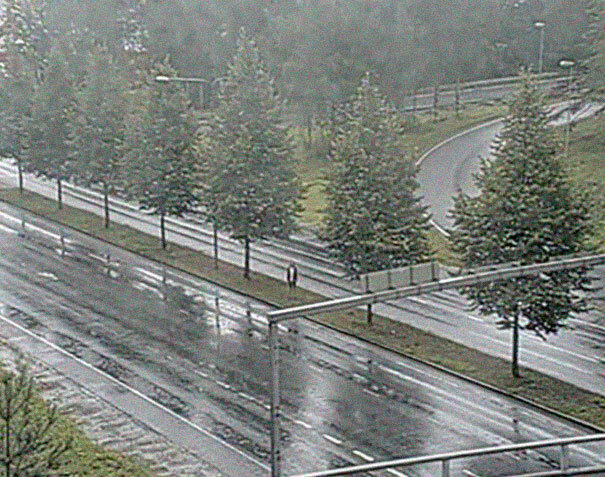 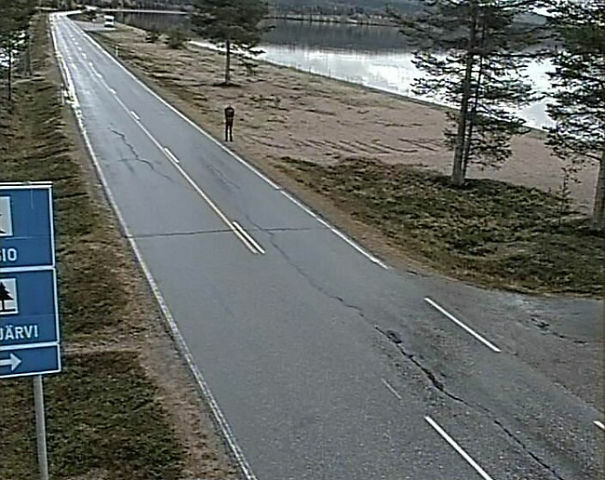 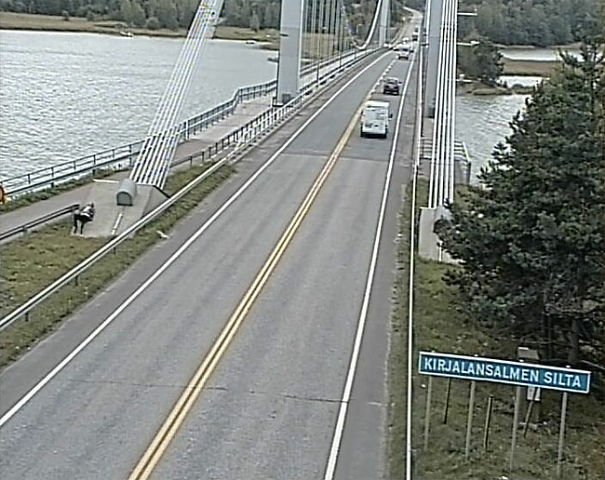 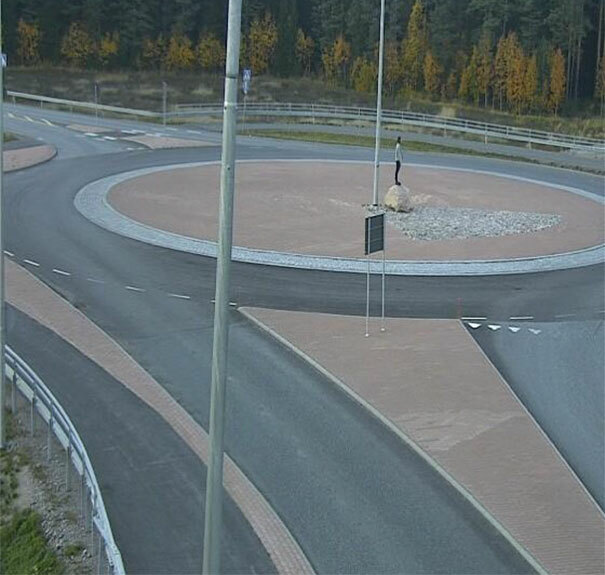 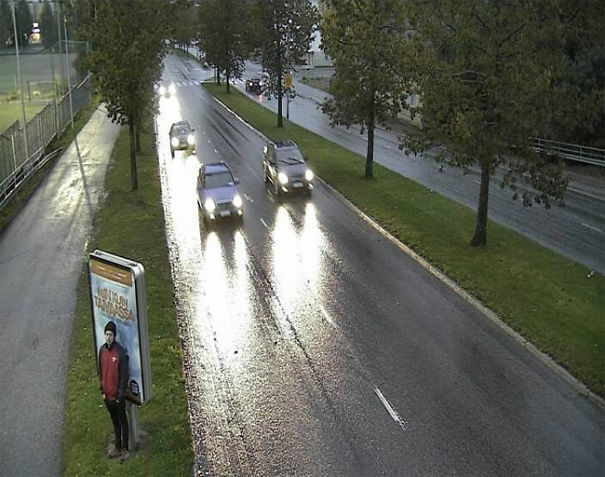 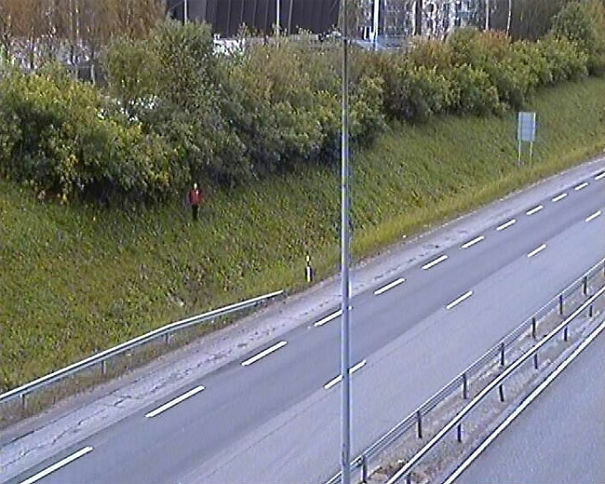 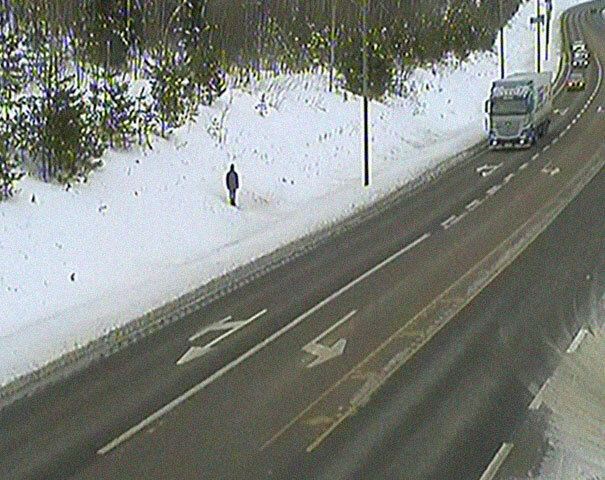 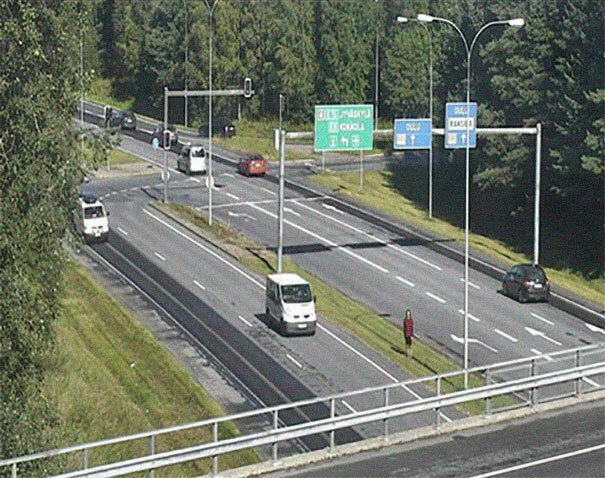 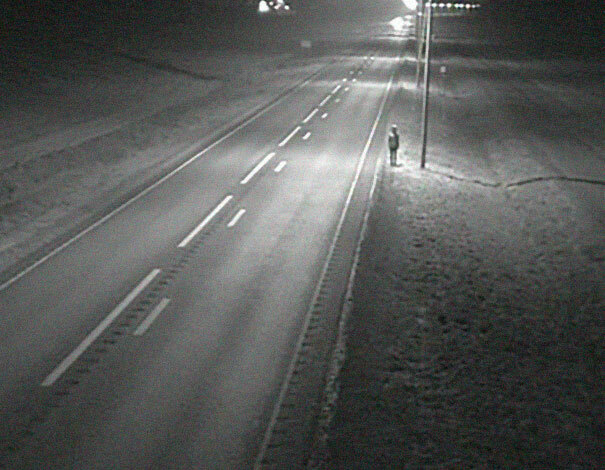 The photographs were taken and retrieved thanks to the Finnish Transport Agency, who captures photos every 12 minutes on over 700 roadside cameras around the country, which are then uploaded to their website for 24 hours. 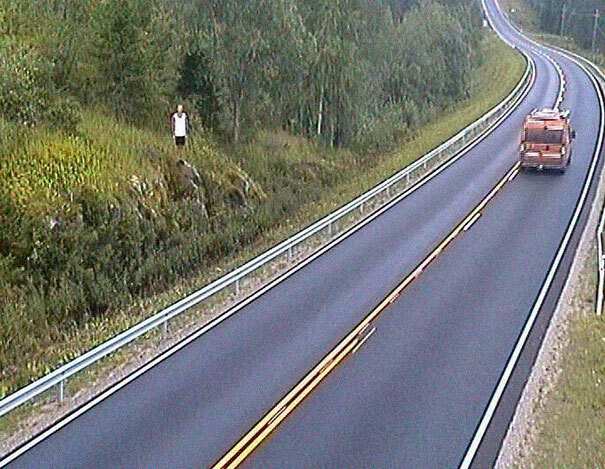 In order to collect the images for a full series, the photographer spent a week out of every month living from his car, as he traveled throughout Finland posing for the roadside cameras. 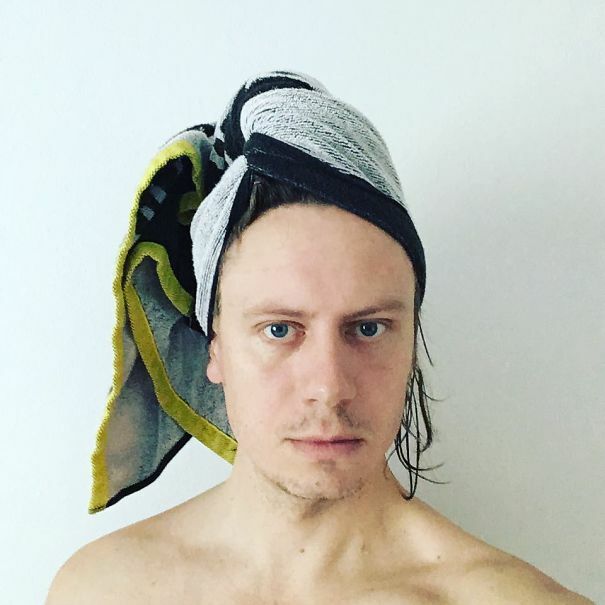 On a mission to push his art to the next level in innovative ways, he said he is “still working to find a way to do an art piece that doesn’t need either money or skill.” It’s anybody’s guess on what he will come up with next. 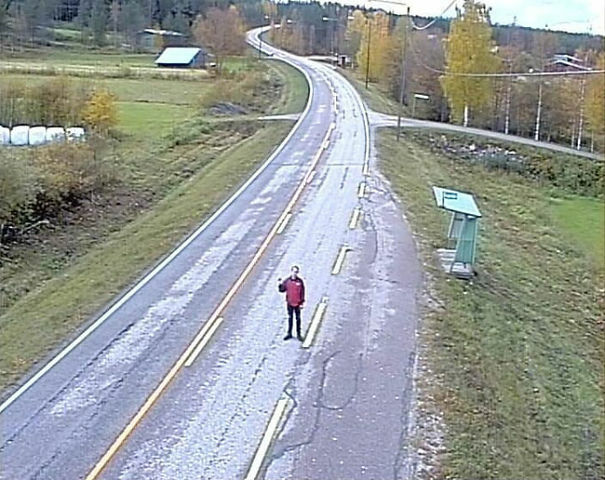 This Finnish artist is not the only self-portrait artist to incorporate their outside environment into their self-portraiture. 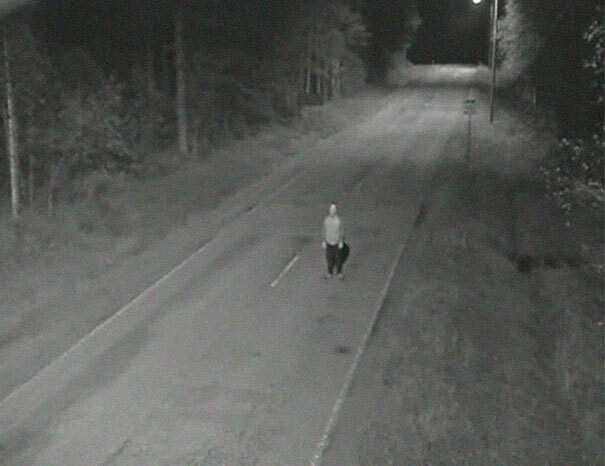 Slovakian photographer Gregor Petrikovic posed among nature for his portraiture series about coming into adulthood, which also posses a similar dark quality.